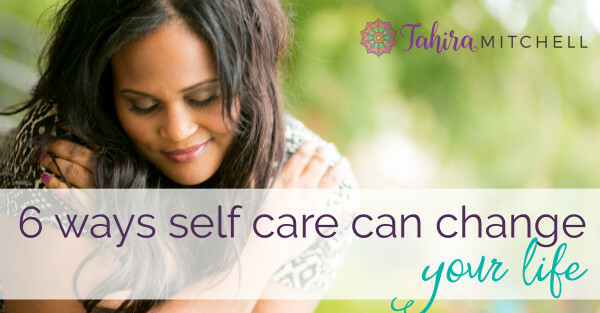 Here are 6 STEPS to engage your SELF-CARE, and make it a part of your healing TODAY! Create a list of 3 ACTIONS you can take to show yourself some love and care. For example, I love, love, love doing a skin care regimen every morning. It’s an act that allows me to show myself the type of care that brings me peace and joy. It’s all about me and MY NEEDS, which is perfectly okay. Maybe you love dancing, gardening, taking walks in the park. Whatever it is that makes your heart thump with happiness, write it down! Nowhere in the book of life does it say that we are required to say “yes” to every request, invitation, or favor that comes our way. Saying “no” is not a crime, and you are NOT a criminal. What is a crime is not loving and caring for yourself. So make “no” your very best friend when asked to do something you really don’t want to do. You have to put your oxygen mask on first before you can help anyone else. Looking for a guide that will help you form a winning self-care routine? 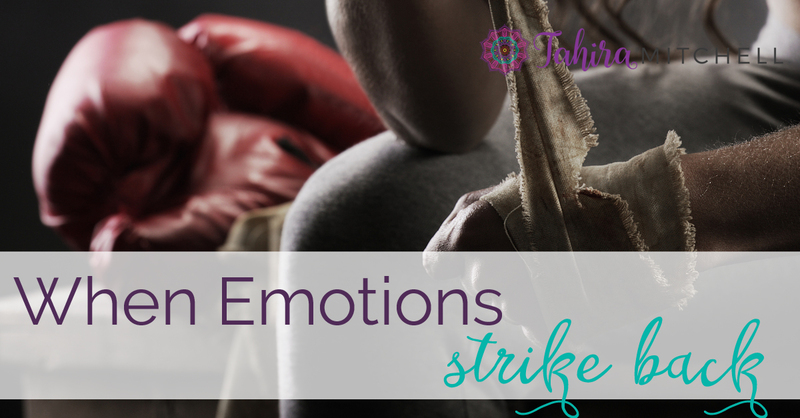 Sign up for a 90-minute confidence boost with me Tahira, your life-healing coach, to help you conquer the SHOULDS in your life. What do you do to take care of yourself? I’d love to hear your tips and tricks in the comments section below! Your so welcome! !Glad your enjoyed the words! Wendy thank you! Ecstatic your a Fan!